Map shows wards where one or more of the councillors is a Labour member. 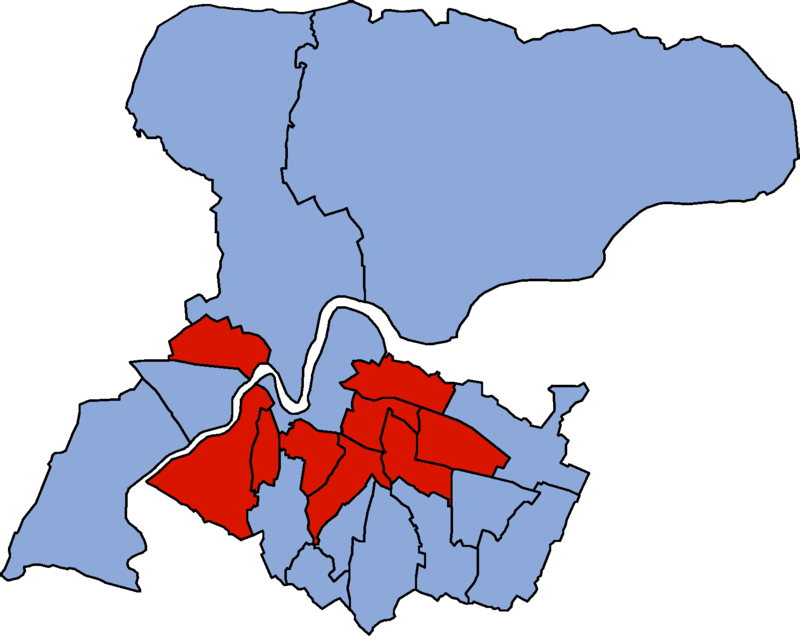 Some wards may also be represented by councillors from other parties. All dates shown reflect unbroken terms of office as Labour members.